Taking the plunge and stepping into a PTO/PTA volunteer position can be a bit intimidating, especially if you’re taking on a leadership role, but today’s guest says, “You’ve got this”! Discover how you can fill your volunteer role with confidence as Christina Hidek of PTO Answers joins Matt Miller on the School Zone Podcast. Christina begins the conversation by noting that fantastic leaders care but don’t take things too seriously. After all, when you are a PTO/PTA volunteer, you are working with kids. Have fun! Hidek says confident leaders can be characterized by 5 basic traits. Christina reminds you that you don’t have to know it all to be a confident leader. You’ve got Google! There are answers to just about question you might have in your new role online, so use your internet resource. If you can’t find the answer, be honest and keep in mind that sometimes you may have to make it up as you go. The Best School Fundraising & Resource Companies Guide 2018 is now available. 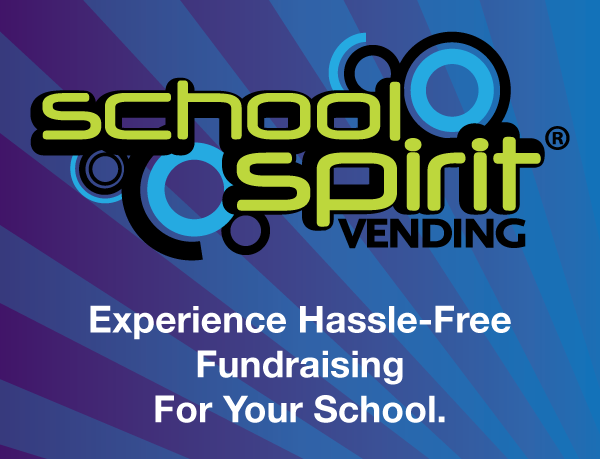 Download this FREE guide and simplify the search for your next school fundraising or resource idea!